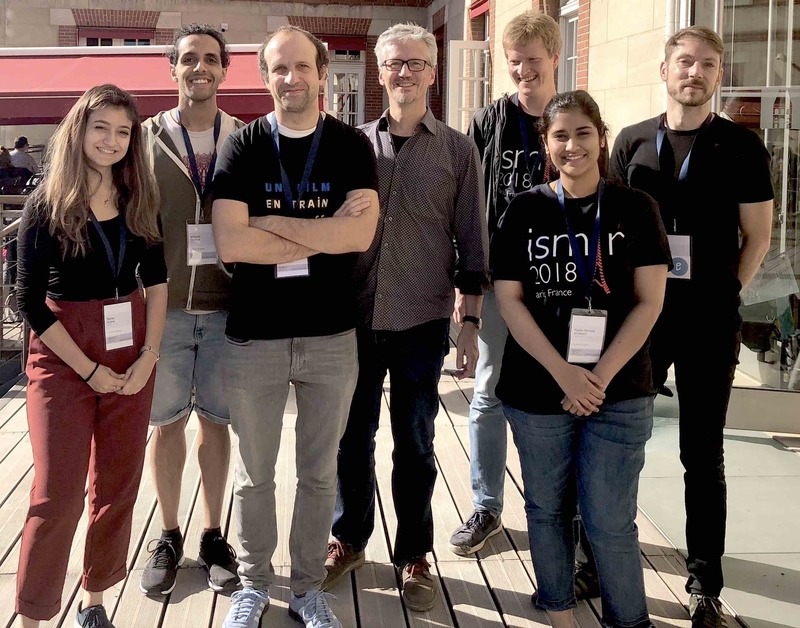 The Machine Intelligence and Music Informatics research group is a specialised research team within the Department of Computer Science. We research general questions of Machine Intelligence and AI, in particular Deep Learning. In particular we are interested in creating inductive biases to increase the robustness and generalisation. We apply our models to music (see below) and language. We are also interested in multi-modality and emotion recognition. Music Informatics includes the study of computational models of music and sound analysis and generation, and music performance. For an overview presentation showcasing MIRG activities, click here. Inductive biases in deep learning. Making (deep) neural networks models that are more robust and generalise better. Multimodal emotion recognition. Combining deep learning on video, text, and audio to recognise the emotion from videos. Music information retrieval. Adaptive models of score, MIDI, and audio data, with the goal of genre classification, similarity, style and user modelling. Music signal analysis. Automatic music transcription, multi-pitch detection, onset detection, instrument identification. Computational musicology. Algorithms for music segmentation, representation, hierarchical structuring, and analysis. Music knowledge representation. Representation of music on multiple levels, logical structures for music, standardisation activities. Applications: exploration and exploitation of new technological approaches for applications such as music search and recommendation, as well as analysis and classification of biological and industrial sounds. 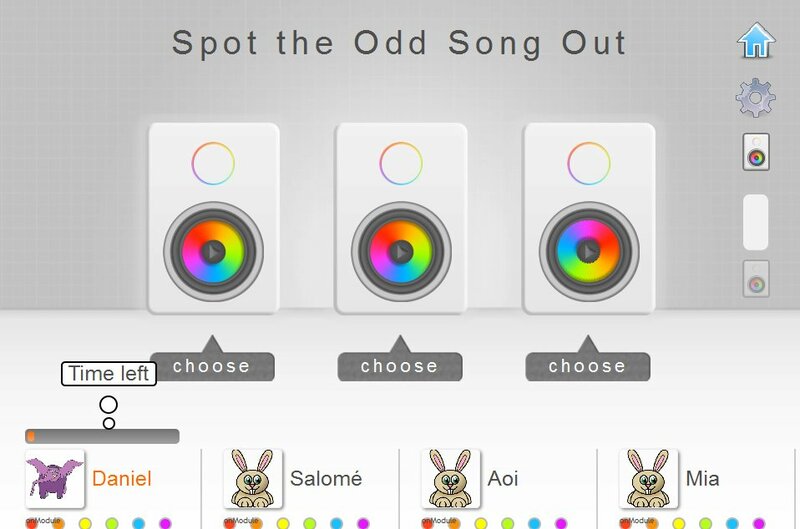 We are collecting a new music annotation dataset including similarity, tempo and rhythm data: Our multi-player music game “Spot the Odd Song Out” can be played here.